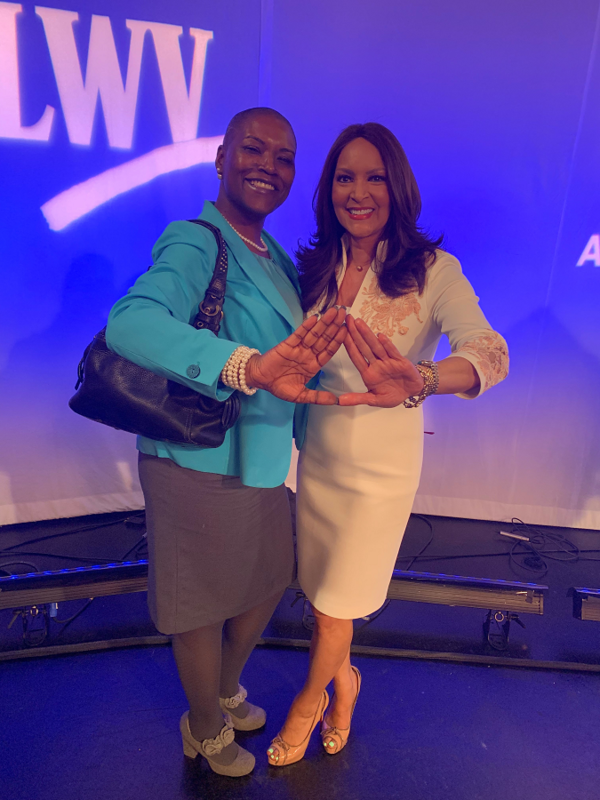 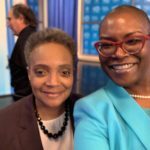 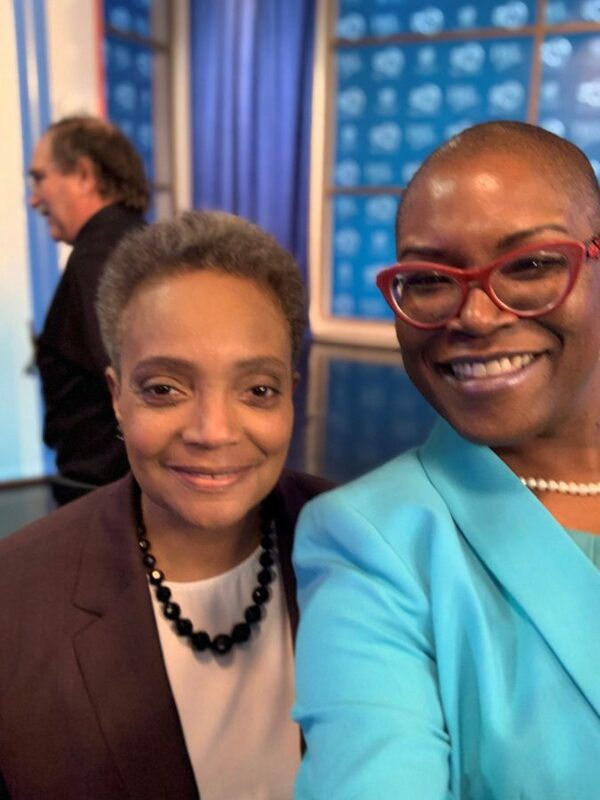 ABC 7 Chicago presented, in partnership with the League of Women Voters and Univision, a televised mayoral debate. 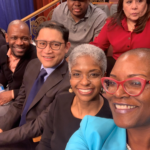 Vanessa Dereef was selected to ask one of the questions, and her cheering section included CEO Ric Estrada, CP4P Director Vaughn Bryant, Senior Director of Communications Ann Pinkney, and Metropolitan Peace Academy Training Assistant Rodney Phillips. 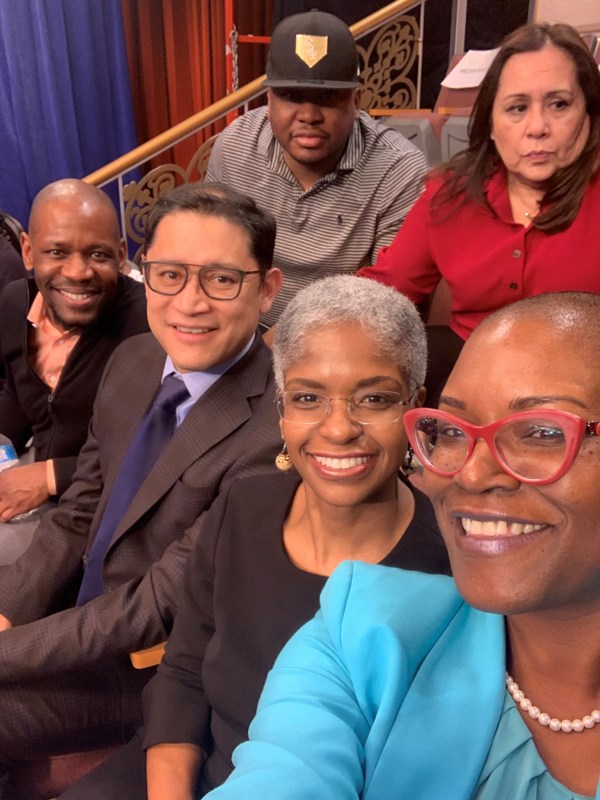 Earlier in the week, Metropolitan had another opportunity to engage with the mayoral race. 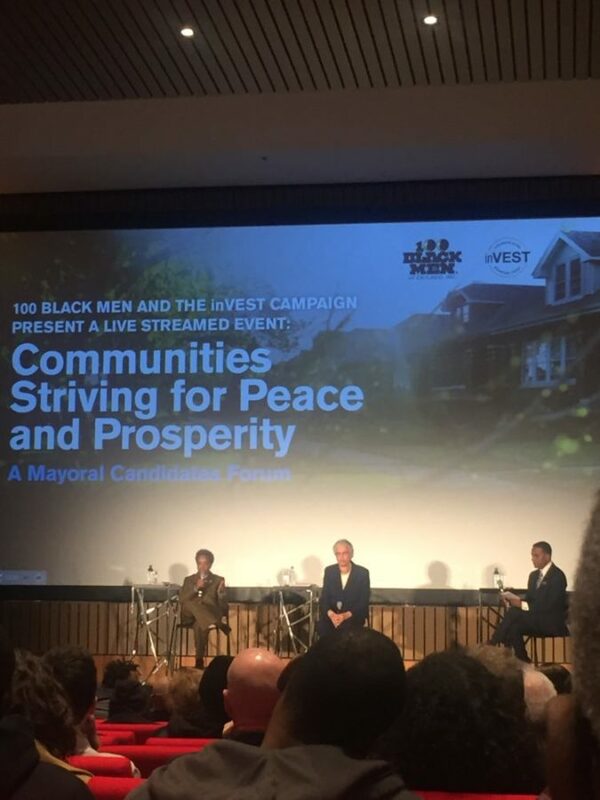 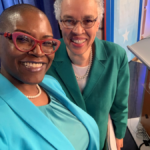 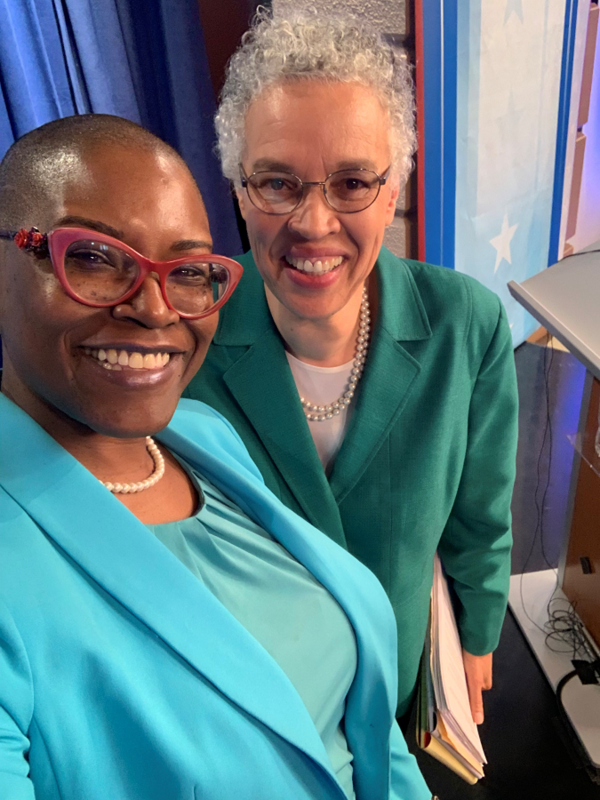 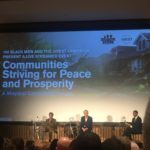 inVEST Chicago & 100 Black Men of Chicago presented “Communities Striving for Peace and Prosperity,” a mayoral candidates’ forum focused on gun violence and economic prosperity. 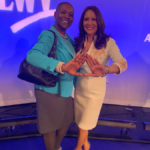 Metropolitan served as a co-host of the event, and a few of our staff including our CEO, Ric Estrada, attended. 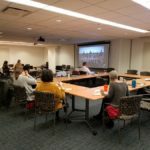 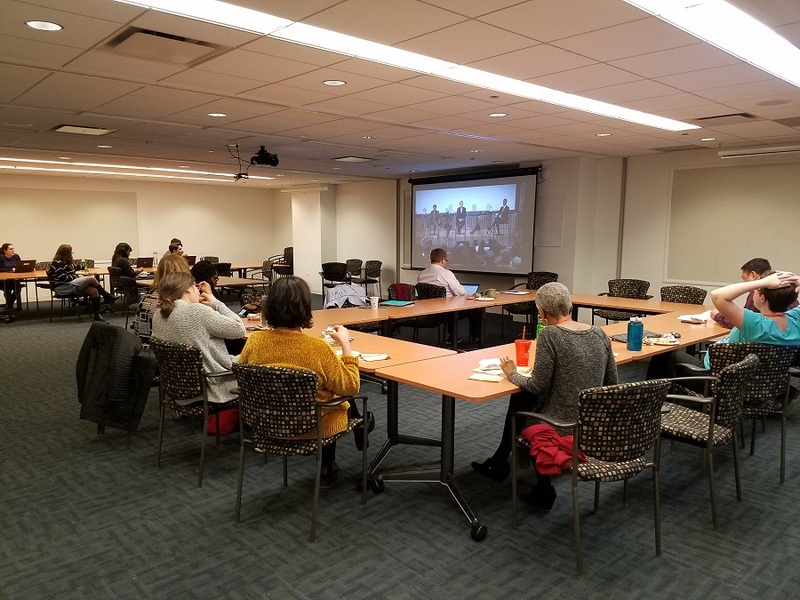 Staff at our General Office were able to see the panel as well; we held a watch party to watch the live stream.